A legendary tank battle game has finally landed on Funky Potato Games! 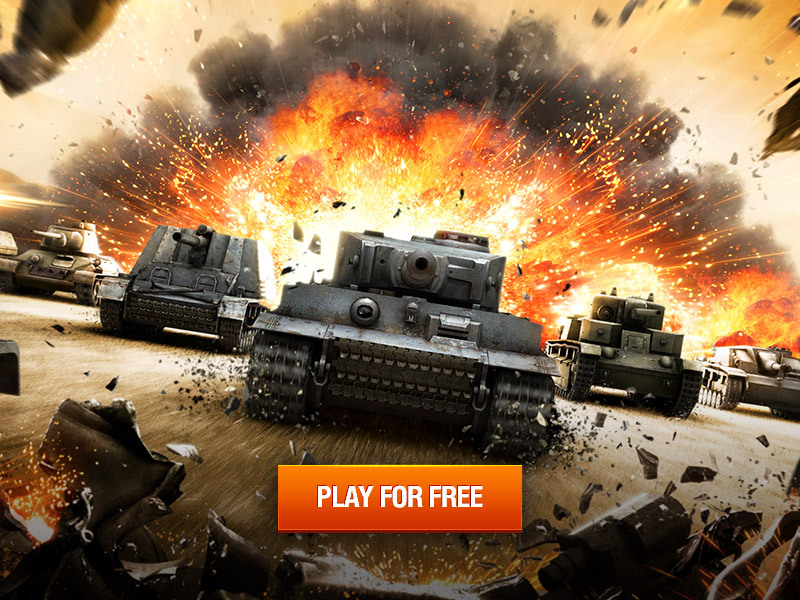 Get into your powerful tank and join the epic battle between the best tank operators from around the world. Over 550 unique vehicles are waiting for their commander. You can choose from swift light tanks, all-rounder medium tanks, powerful heavy tanks, long-range tank destroyers, and tactical artillery vehicles and hit the battlefield to crush opposition in PvP matches. It’s skill that matters, not money in World of Tanks PC! Join a truly free online game that is accessible to anyone—novice or pro, enthusiast or eSports hopeful. Roll out with over 160 million players who share your passion, and interact with a global community of diverse players.